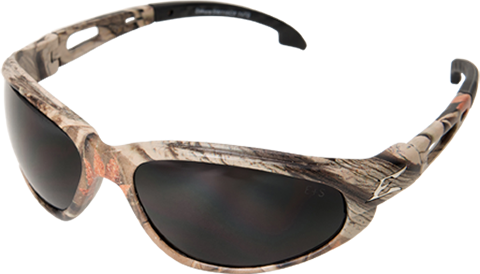 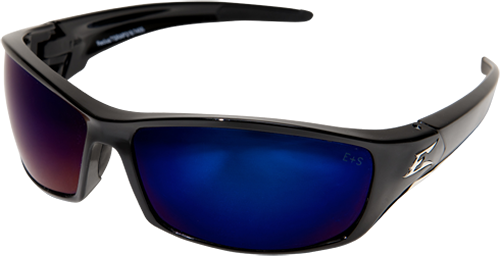 Polarized lenses feature a special filtering layer that blocks out reflected light from below and glare from above. 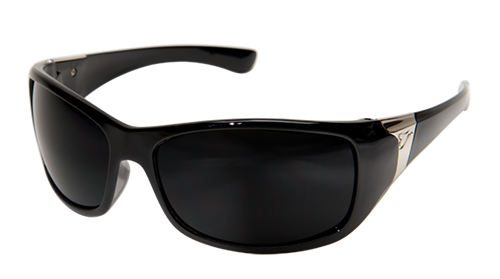 By allowing in only direct light, this lens MAXIMIZES YOUR ABILITY TO SEE WHAT YOU WANT TO SEE WHILE ELIMINATING GLARE AND REFLECTIONS THAT OBSCURE YOUR VISION. 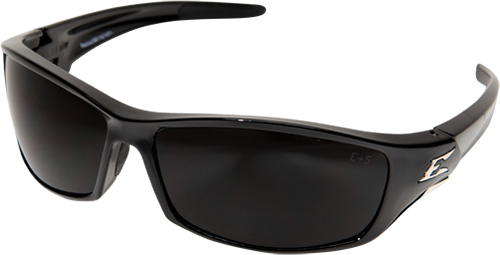 Every pair of Edge glasses is subjected to the toughest tests – because tough tests create tough glasses. 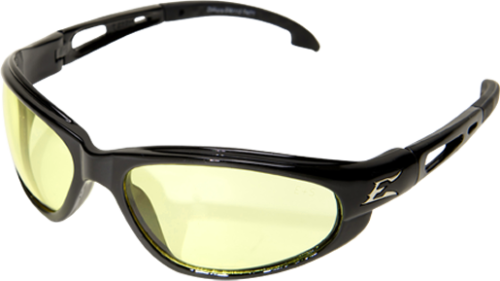 When it comes to something as valuable as eyesight, we wouldn’t manufacture anything less than the best.